Many businesses are finding that Pokemon GO players are hovering in their areas. While you have foot traffic surrounding your establishment, you need to capitalize on it and attract these potential customers into your retail shop, restaurant, corner store , golf course, studio space etc. 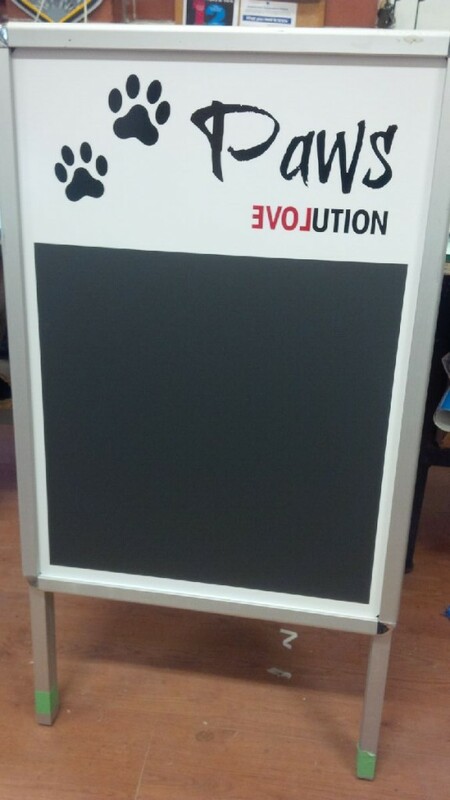 A-Frame signs are a great way to do this. 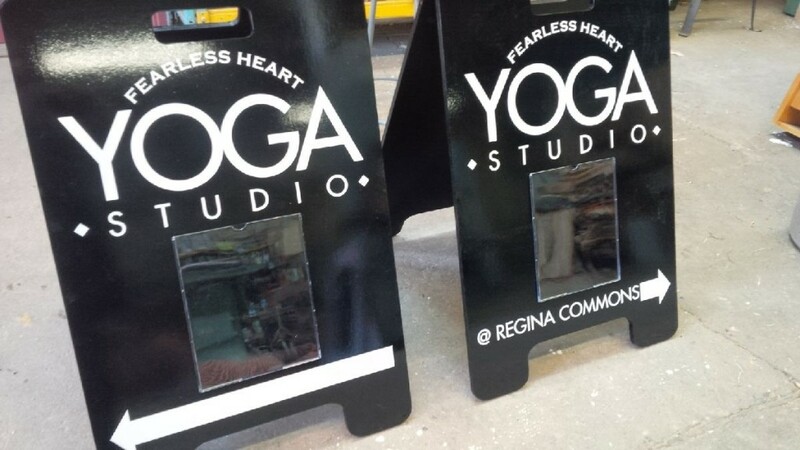 With so many options you can select the right A-Frame sign style for your business. With all of these people passing by trying to “Catch ‘Em All” it is the perfect time to capture their attention while they are trying to capture Pokemon. 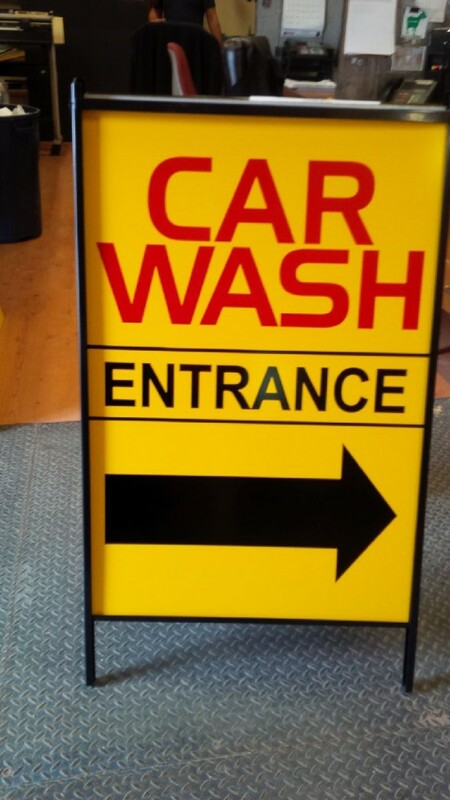 We suggest using a custom A-Frame sign to attract them to your business. 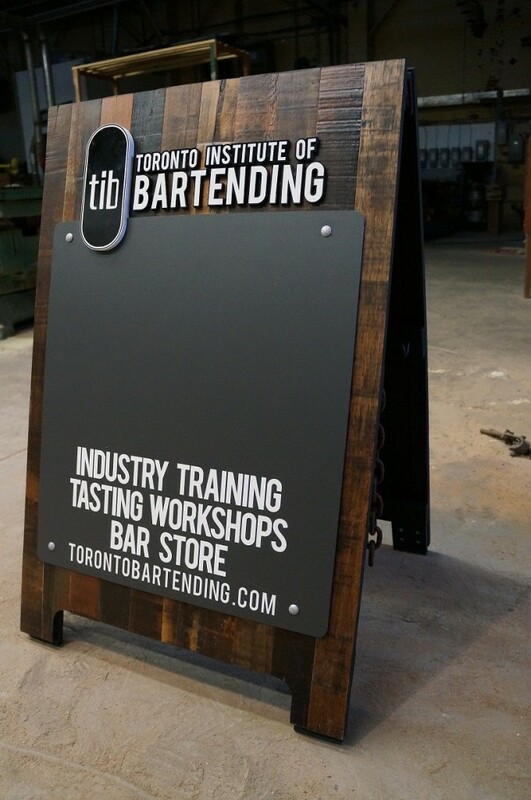 A-Frames can be customized to suit your brand and shed some light on what you have to offer. We suggest using these signs to send a message to the Pokemon GO players in your vicinity. Let them know what time your business will be sending out lures or what Pokemon have been captured in the area (use a Pokemon GO map to find out info about Pokemon in the area). 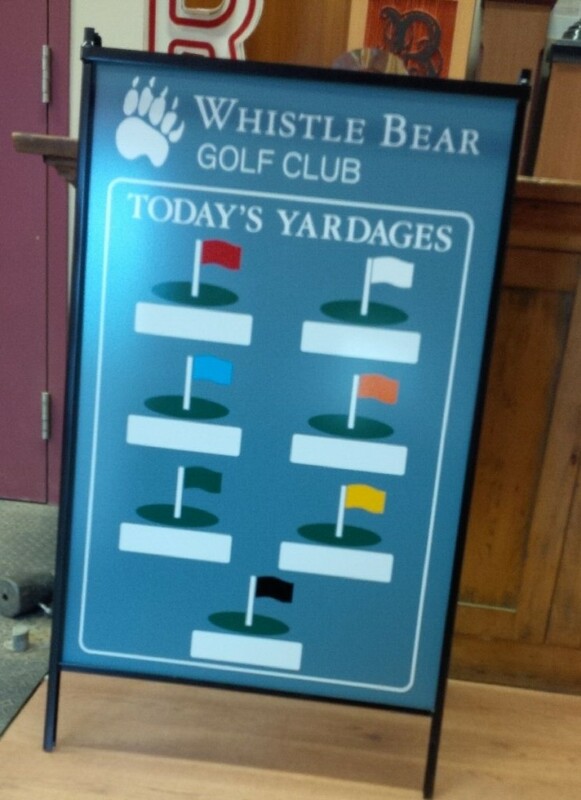 Below are examples of custom A-Frame signs from The Sign Depot. 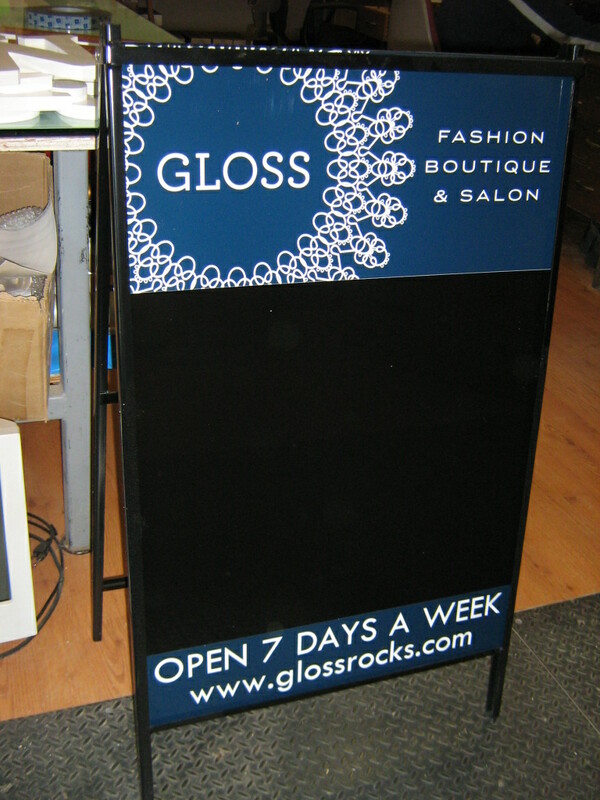 Can you see a message about your business on a similar A-Frame sign? 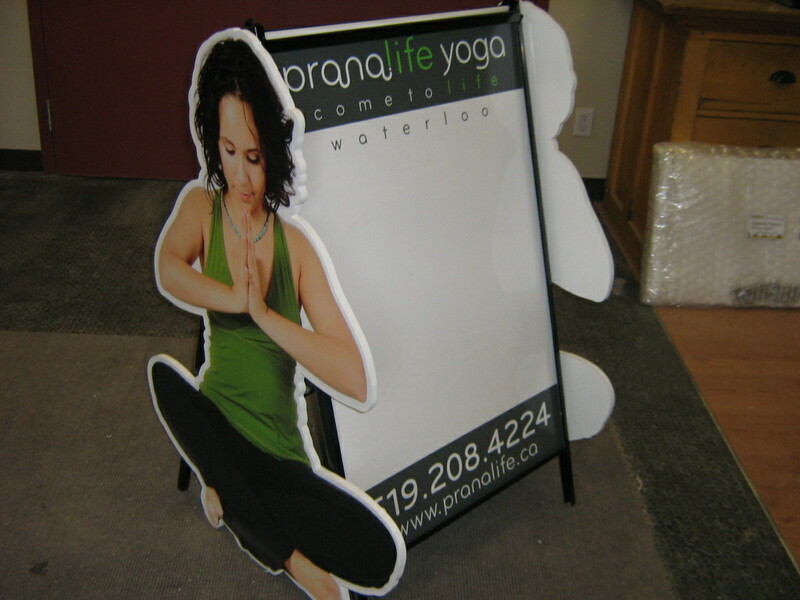 Visit our CONTACT US page for a quote on a custom A-Frame for your business. It may just get some of the Pokemon GO players wandering outside your establishment into your retail space, and once they are inside you can show them all you have to offer! They may just let other Pokemon GO players about your company and create a buzz about what you do for players that stop by. 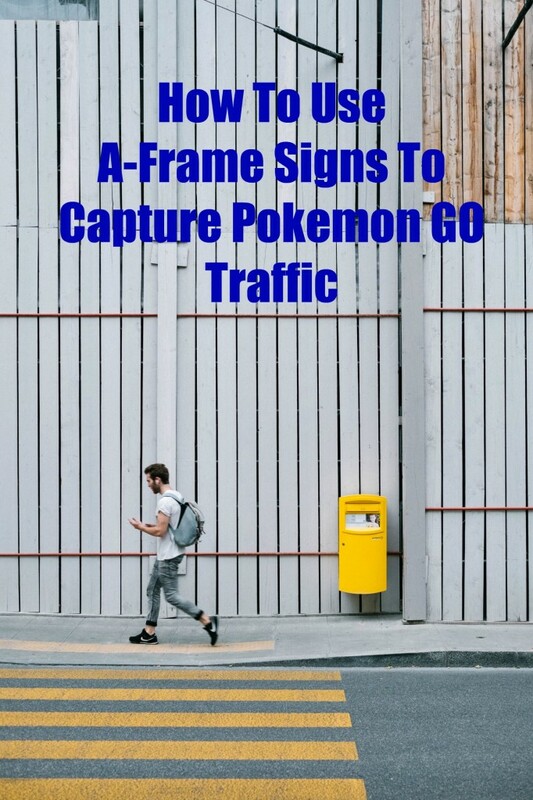 I have a funny feeling that Pokemon don’t need ANY help capturing “traffic” – but it is cute! These are all fantastic ideas! While I don’t have the app, I certainly appreciate the humor that is coming from hearing stories of Pokemon! Thanks for sharing. Great ideas!! I love the custom A-Frame signs from The Sign Depot.